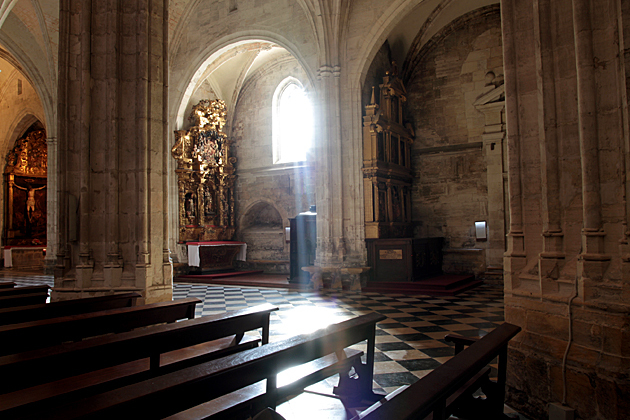 The original Pre-Romanesque church was constructed in 876 AD by King Fruela I. 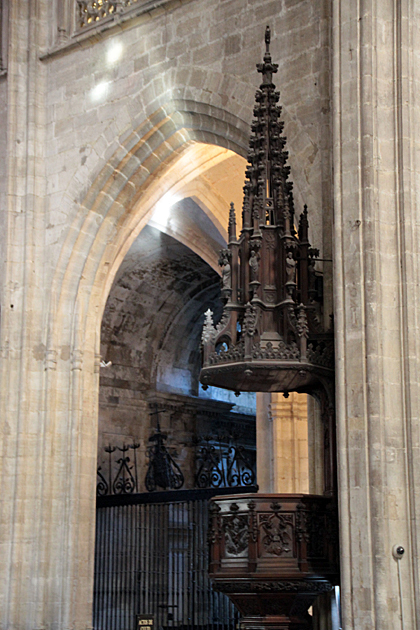 Very little of that structure remains, and the cathedral of today is the product of centuries of additions and reconstructions; a mix of styles from the Romanesque, to the Baroque and Renaissance. 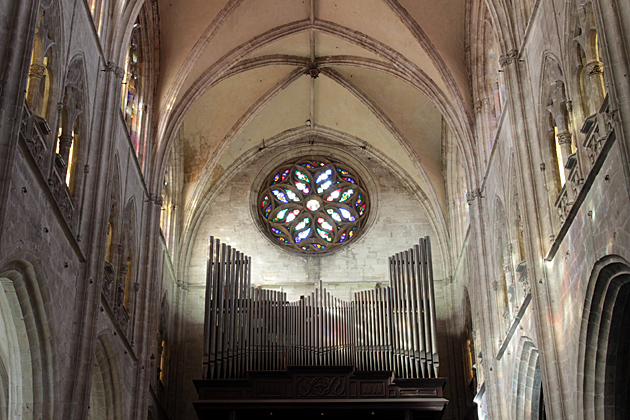 But it’s mainly Gothic. 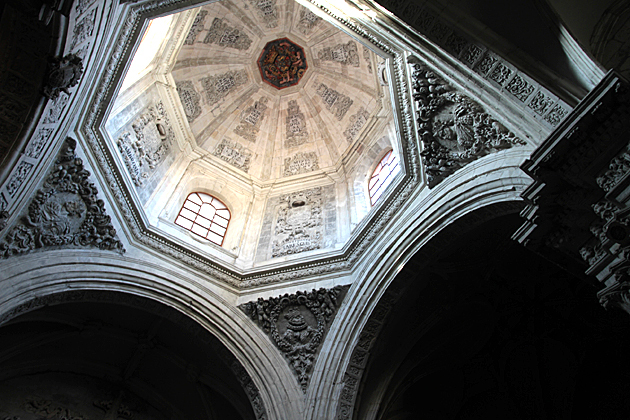 With a long, 67-meter central nave, the adjoining Cámara Santa, patios, gardens and at least 17 chapels, the Cathedral is the massive stone heart of Oviedo; a mute witness to the city’s entire development. 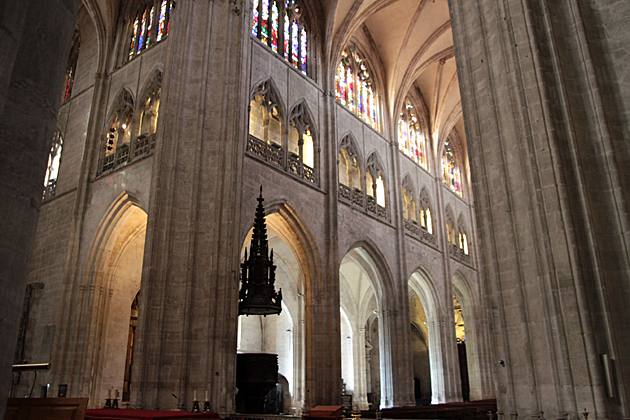 There is a lot to see inside the cathedral. 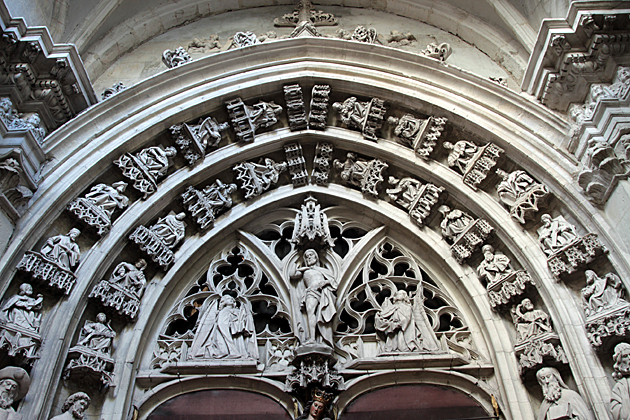 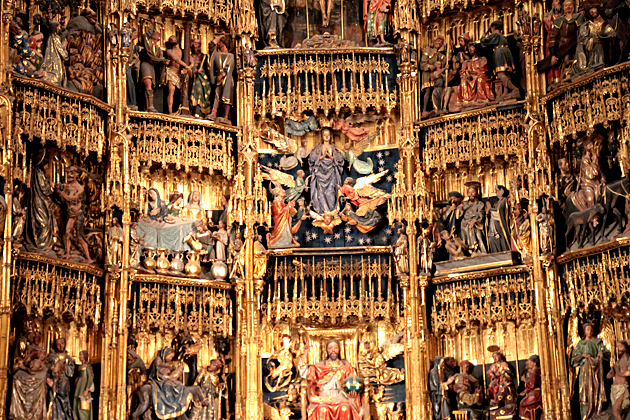 The central Gothic altarpiece, depicting a multitude of scenes from the life of the Savior, is considered one of the most important in Spain, alongside those of Seville and Granada. 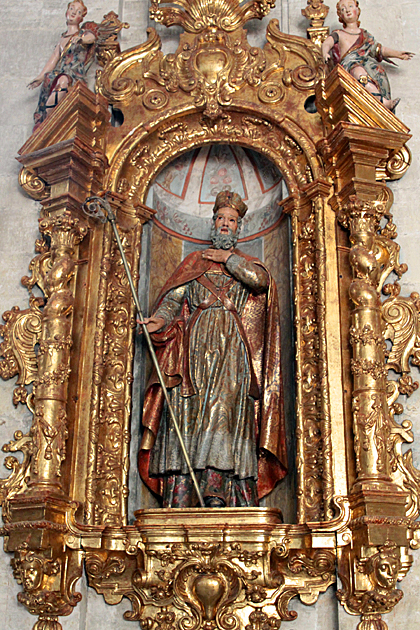 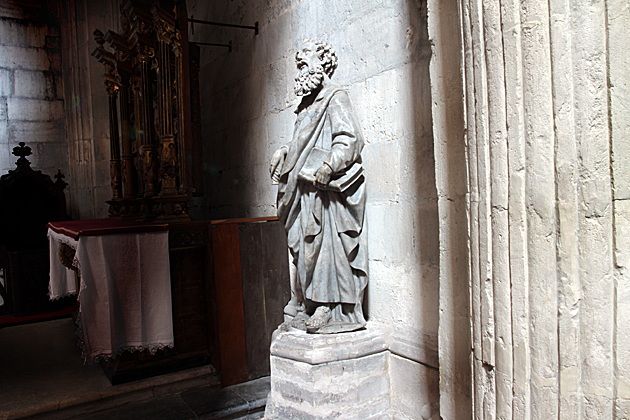 And for hundreds of years, pilgrims on the Camino de Santiago have venerated the Cathedral’s wooden statue of El Salvador, thought to be from the 13th century. 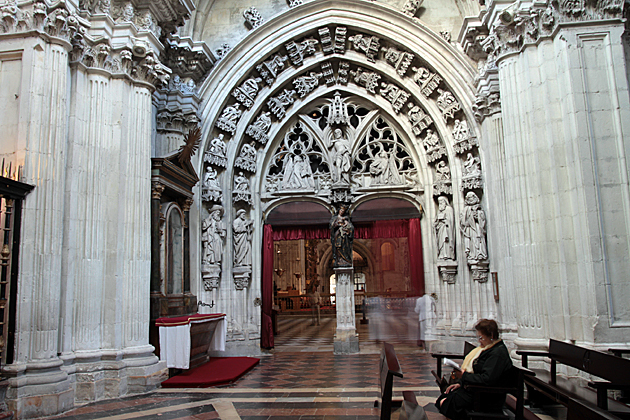 The most beautiful chapel in the church is the Capilla del Rey Casto, with an amazing Gothic portal and “Pantheon of Kings”, where the mortal remains of the “Chaste King” Alfonso II, along with numerous other rulers of Asturias, are kept. 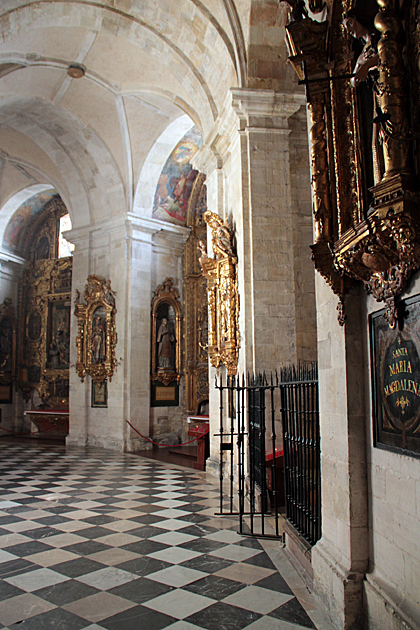 The ambulatory, a Baroque semi-circular passage around the main altar, consists of a number of private chapels, each dedicated to a different saint. 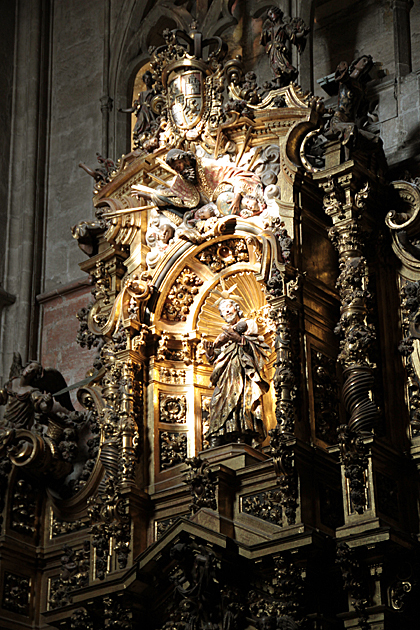 The Cathedral also contains the Cámara Santa: a UNESCO World Heritage site, and the sanctuary of the most important relics in Asturias. 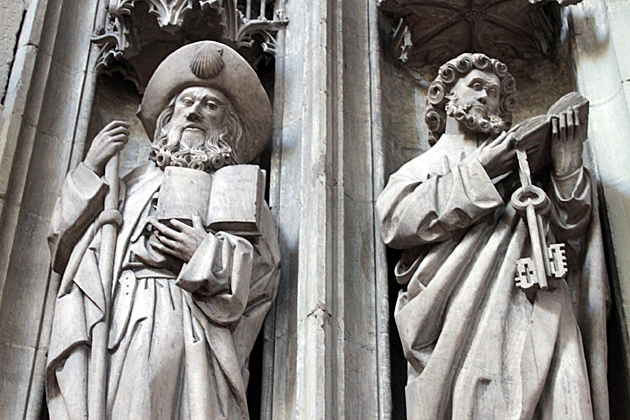 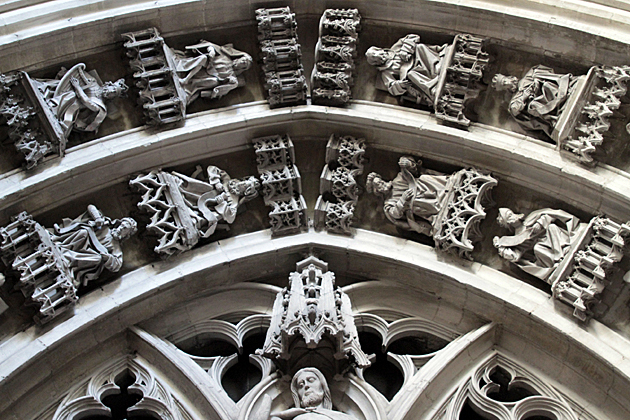 Additionally, the Gothic Cloister is an often overlooked section. 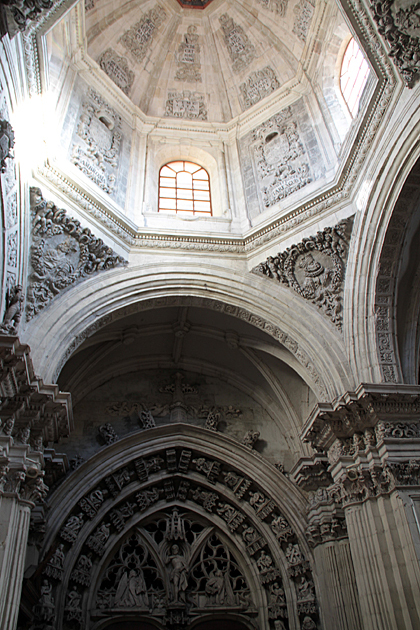 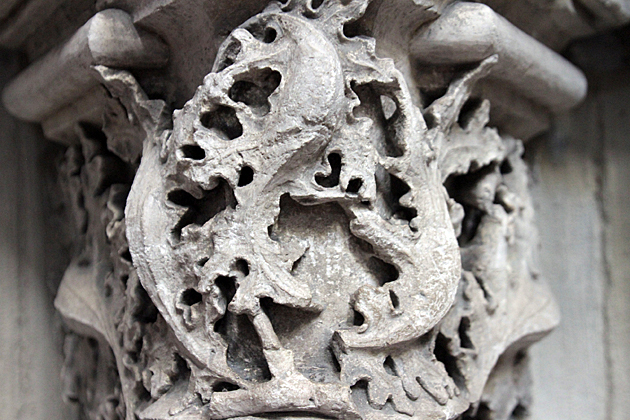 We visited the cathedral multiple times during our stay, and always found something new to admire. 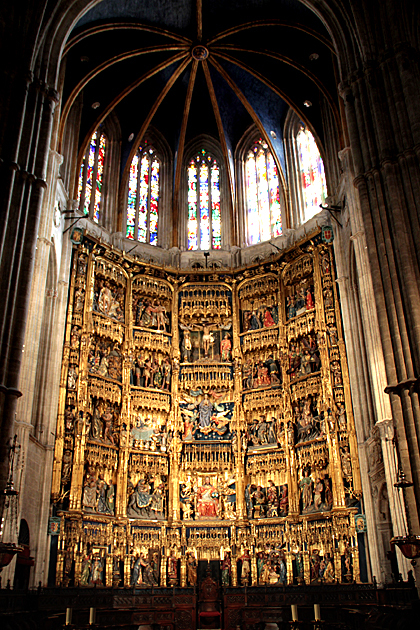 Inside the Cathedral of San Salvador As is the case in almost every Spanish city, Oviedo's most impressive and important building is its cathedral. 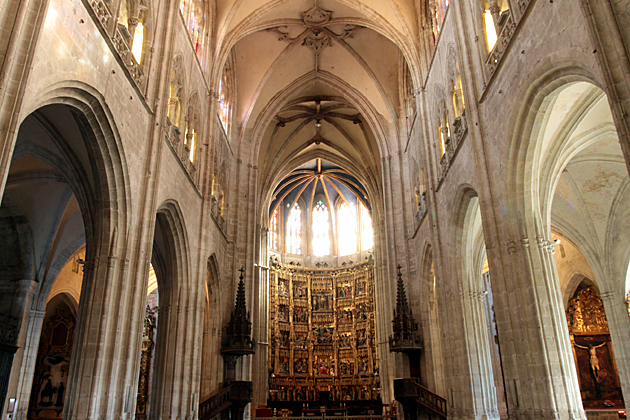 With a history stretching back to the 8th century, and an official name which takes nearly eight centuries to pronounce, the Santa Iglesia Basílica Catedral Metropolitana de San Salvador de Oviedo is the must-see highlight during a visit to the city. 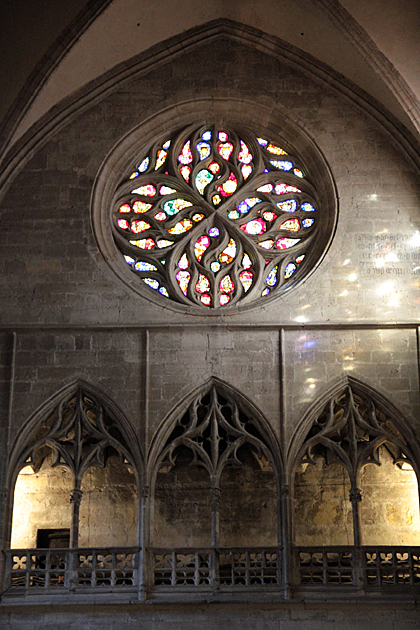 I was there in spring 2016. 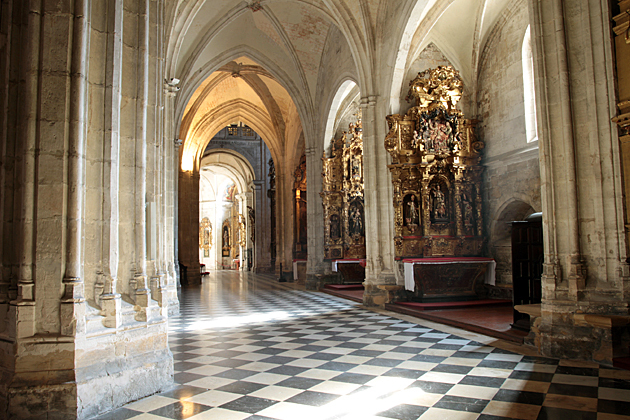 Cathedral of Oviedo is stunning! 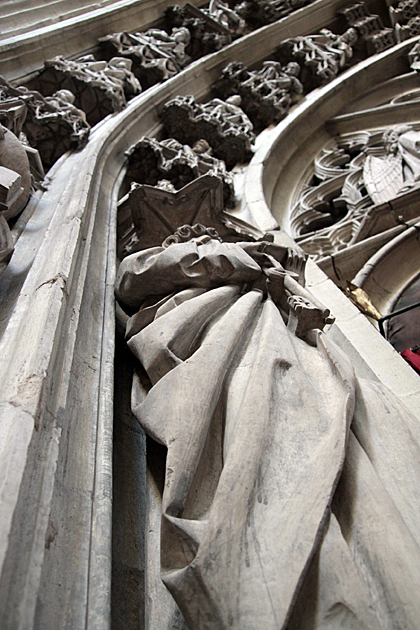 Goodness!There’s beautiful art everywhere. 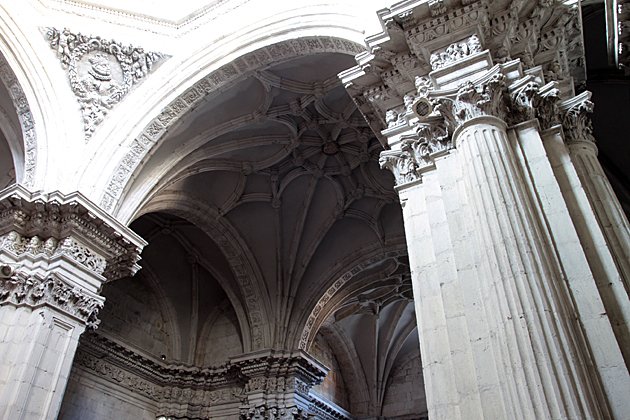 The old section of Oviedo is just gorgeous! 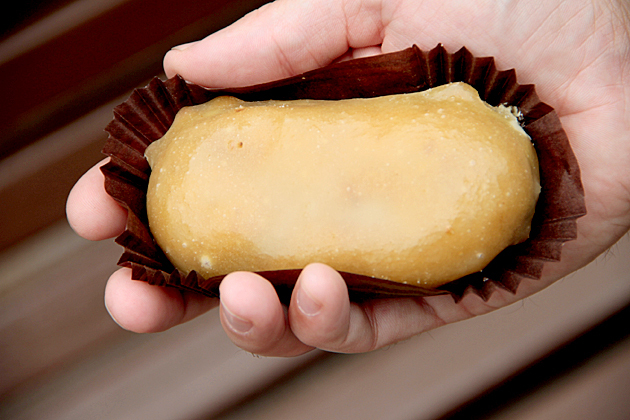 I’ll go back there in a wink.